Every hue breathes a fresh wave of emotion, bringing your walls to life and filling your home with vibrant energy. Nippon paint leverage world-class technology and innovation to bring you a wide array of kaleidoscopic color choices and superior features. Nippon Paint has a range of exterior paints that gives your walls an impression that invokes envy and lasts a lifetime. These exterior emulsions will protect and preserve the freshness of your home and the impression it leaves. 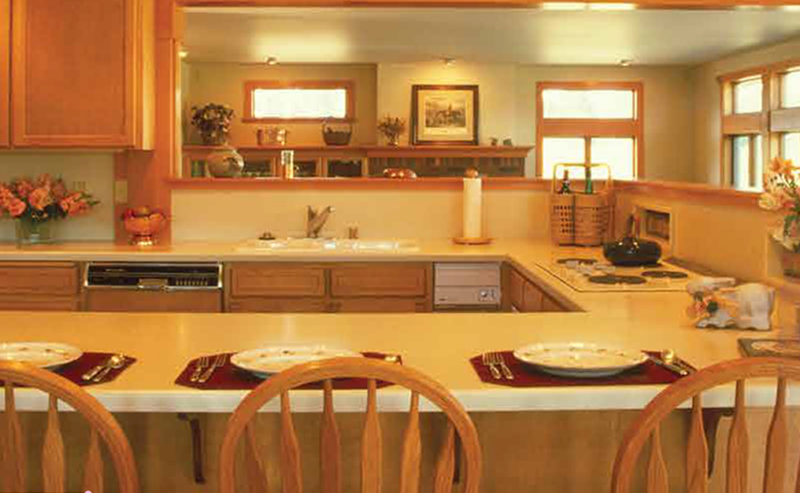 Metal and Wood are sensitive to natural elements and need to be cared for. Nippon Paint has a range of products that can help you keep them beautiful and healthy. 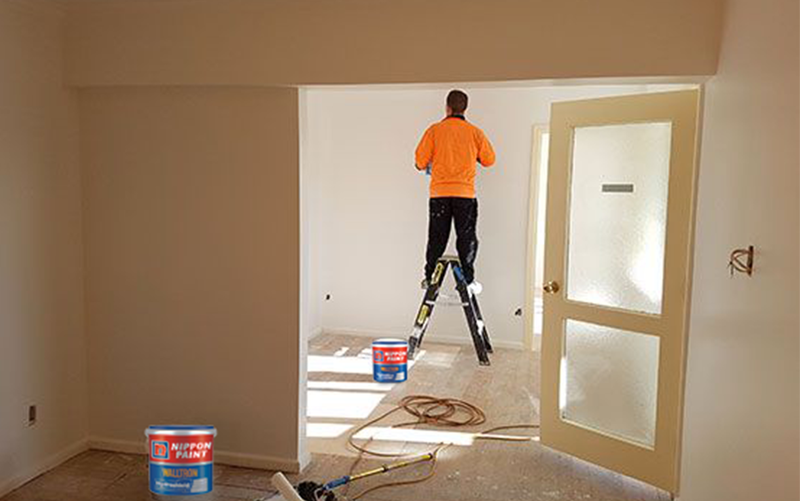 Nippon Paint has a range of undercoats that serve as preparatory coating before painting on a surface. 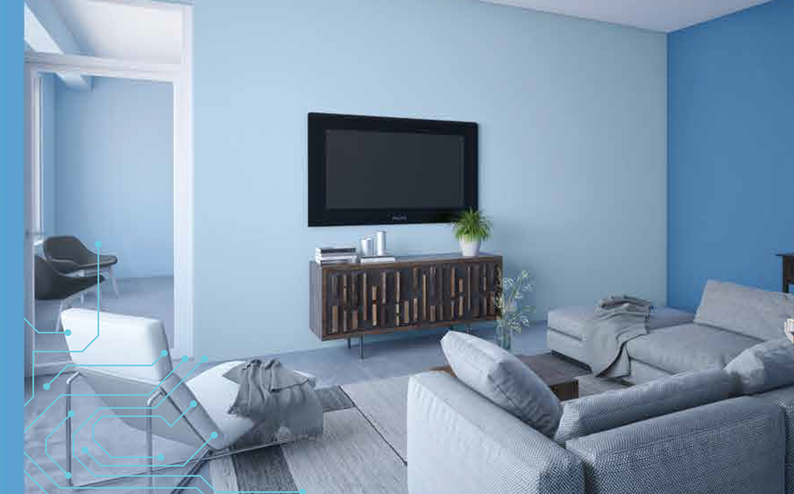 Walltron is a range of state-of-the-art construction solutions that can protect your home for longer. We bring you a wide array of products and services. 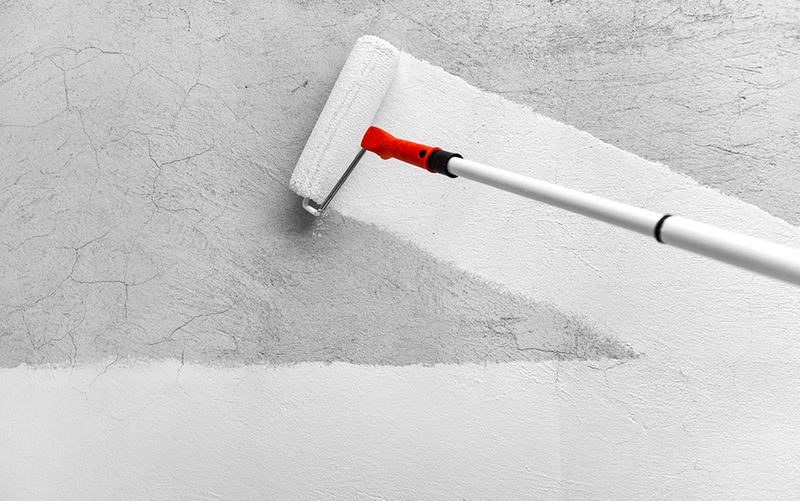 Our products include Kleanwall, Crackseal, Wall+, EnhanceR, Stylfix and Aquasil.